Back On eBay! It's Still A Cool Boat. 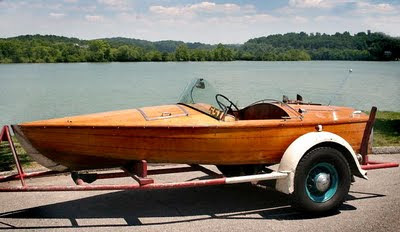 Fiberglass Classic Boats Are Here Bigtime! 1929 Prototype Model 100? Anyone Out There Help?